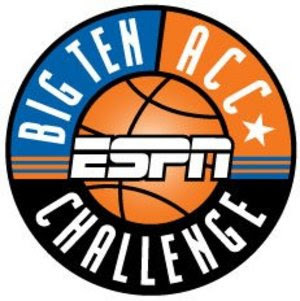 Big Ten / ACC Challenge Set ~ The Bucky Channel - The World of Sports from Wisconsin's Perspective. At first glance, it's very conceivable that the Big Ten could win this challenge for a second straight year. Michigan State vs. Duke is of course the centerpiece of this whole challenge, and it was the Badgers victory against the Dukies last year that helped the Big Ten take the crown. Wisconsin's opponent is a little less intimidating this season in N.C. State, a game which should be predicted to go Wisconsin's way especially with the game being in the Kohl Center.